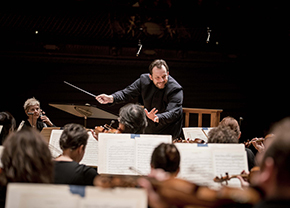 With disarming sincerity, casual generosity, and boundless optimism, Andris Nelsons has released the potential of the Boston Symphony Orchestra. 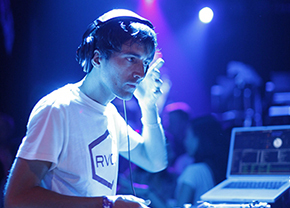 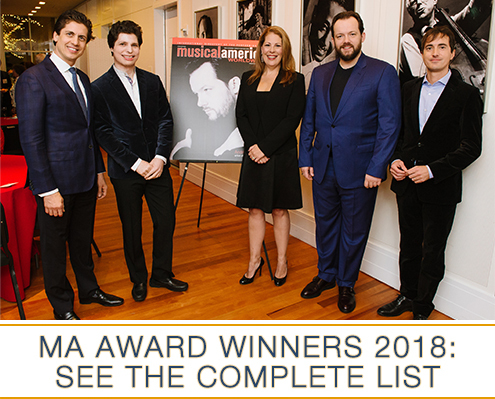 He is one of the rare composers who is at once popular, hip, and active at the large classical-music institutions that are having the hardest time winning young audiences. 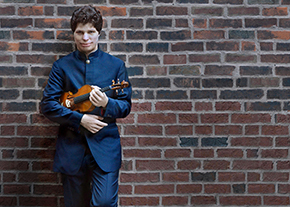 Augustin Hadelich's unambiguously emotional style affords audiences exalted performances from Mozart to the moderns. 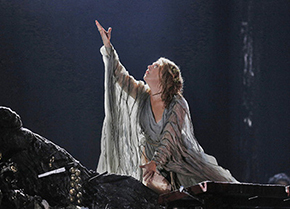 Last season at Lyric Opera of Chicago, her voice soared and swirled effortlessly through Bellini’s vocal ornaments, becoming an implacable force, a bone-chilling, tidal wave of fury as the high priestess ordered her people into battle. 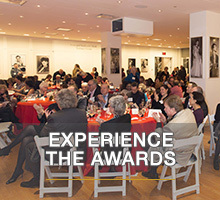 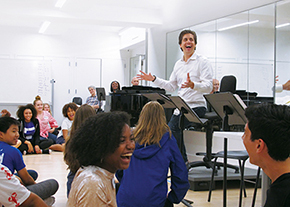 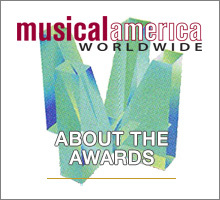 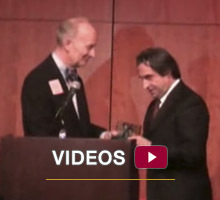 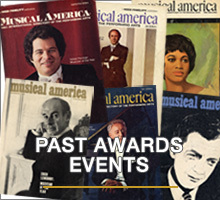 Francisco Núñez founded the Young People’s Chorus of New York City in 1988, using music to bring together children of different racial, religious, and economic backgrounds.